Today's post is a little departure from what and how I usually shoot. 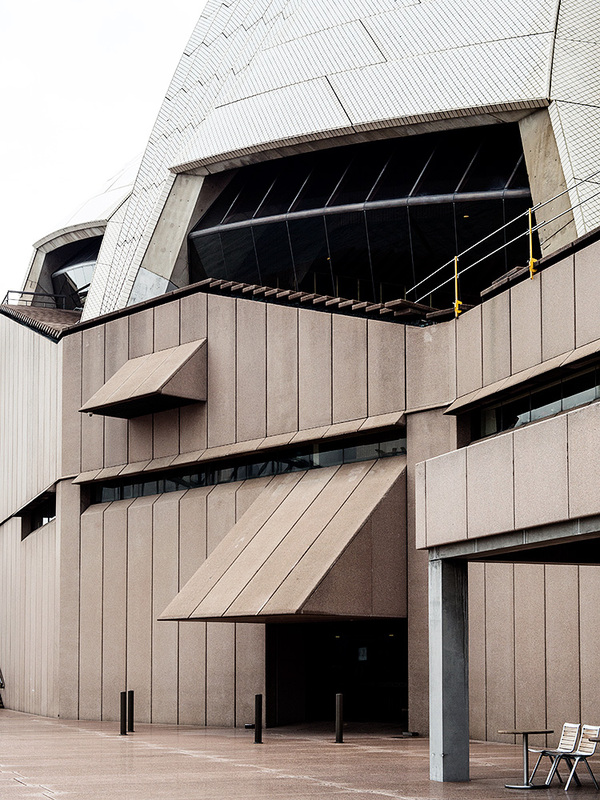 I was happy for a grey and overcast sky one morning in Sydney and wandered around the Opera House, not really sure what I was planning to shoot, since it's a building that has probably been shot from every angle imaginable. I found that I was taken to the details and lines of the building. To me, it was the up-close and more abstract pieces of it that really felt beautiful. Beautiful pictures! 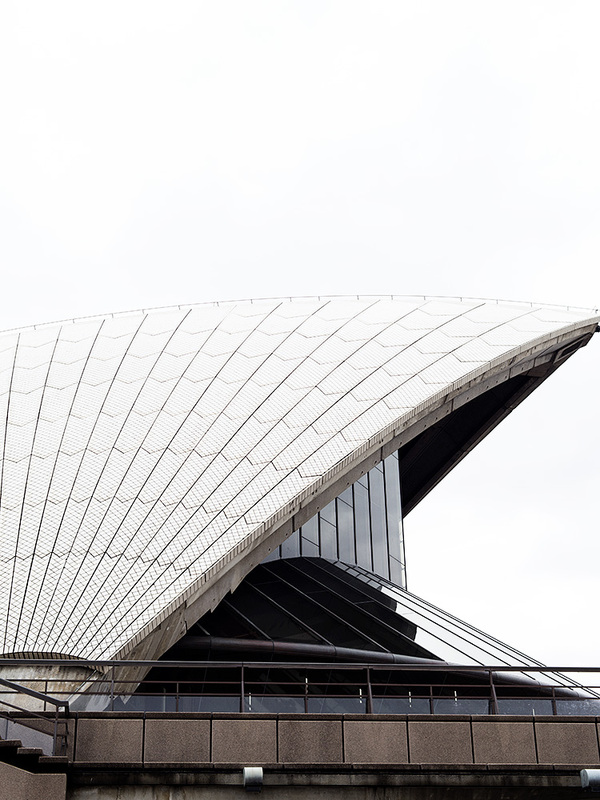 We've all seen the Opera House from afar, as a whole, but this gives me a new perspective on the perfection of the details. Interesting angles. Love the details. 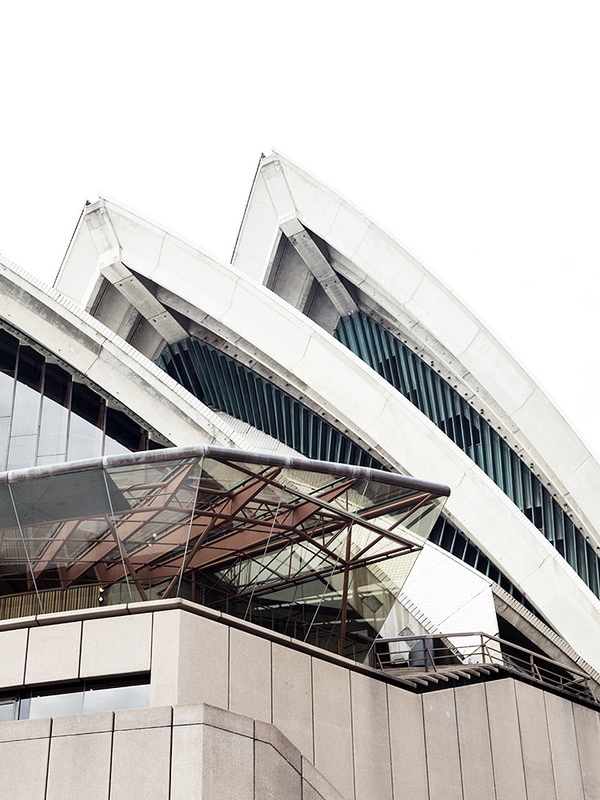 Nothing is as striking as capturing those amazing lines and symmetry the Opera House has to offer! I love these! The opera house is incredibly interesting. When I visited Sydney last year, the tour was probably one of the favourite things I did. I have so much appreciation for the architect. These are gorgeous. I love how stark and raw the Opera House looks against the overcast sky; it looks haunting. Wow. Looks a little weather beaten but what an amazing building and great pictures! these photos are so nice Alice, I've never seen the Opera House this close. 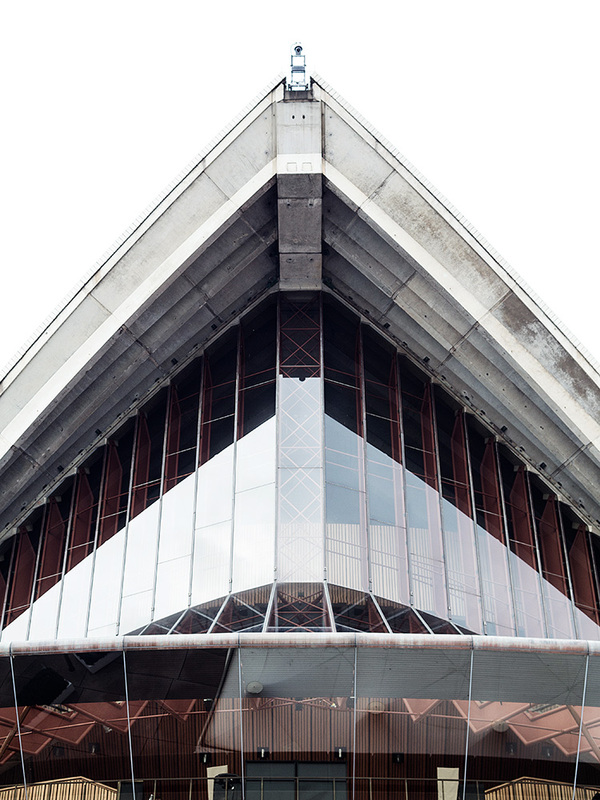 Wonderful perspective on the Opera House! I love these images! I worked at the Opera House for a number of years before my babies were born and this is how I picture it in my mind, not the grand, tourist images you usually see. It is an incredible building, weather worn and majestic at the same time. What I love even more are the labyrinth of tunnels and rooms that exist inside, away from the public eye. To me, its such a magical place. Captivating images. Love the blog! Incredible Building. I would love to go to Sydney and see this! Jusr awesome.